Liverpool: Virgil van Dijk scored a dramatic late winner on his debut as Liverpool clinched a 2-1 victory over Everton in a heated Merseyside derby FA Cup tie at Anfield. 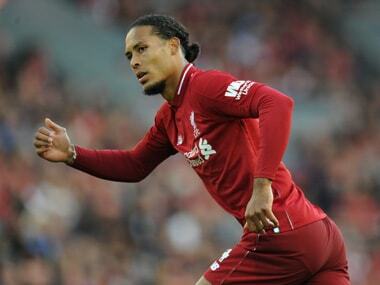 But Van Dijk, who became the world's most expensive defender when he joined the Reds from Southampton, headed home six minutes from time in the 230th meeting between the sides. "What a night," said the Dutch defender. "It was thoroughly deserved, it felt amazing to be out there, the goal is very special for me and my family. "Playing at Anfield for Liverpool is a dream for every player. To score a goal is even more special." 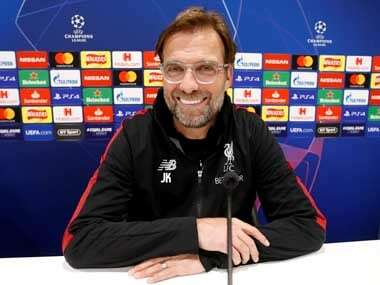 "It was a similar situation (to the penalty against Liverpool for Everton last month), the first one was no penalty in my opinion and this one wasn't also," he said. "It's the same. There is contact and the referee used his whistle. Exactly the same situation." Yannick Bolasie won possession and found Rooney's replacement Ademola Lookman, who showed superb awareness to break forward before he found Phil Jagielka on the edge of the box. 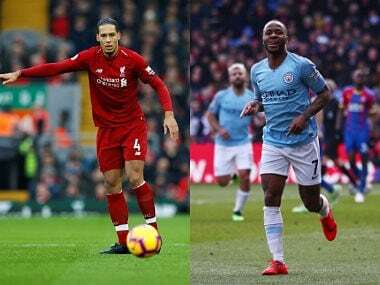 However, Liverpool sealed passage to the fourth round – and their first win in five attempts on home turf against the Toffees in the competition – with a dramatic goal in the dying minutes. 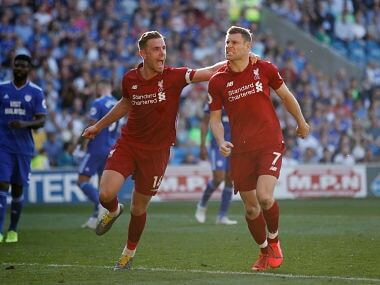 Alex Oxlade-Chamberlain's curling delivery was met by Van Dijk, who towered above Jagielka and powerfully headed home in front of the Kop with Everton goalkeeper Pickford partially at fault as he failed to punch clear.